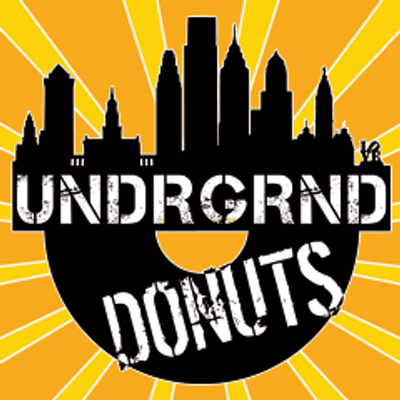 UNDRGRND Donuts, the only gourmet food truck in the Philadelphia area that specializes in fresh, hot, handmade specialty donuts. 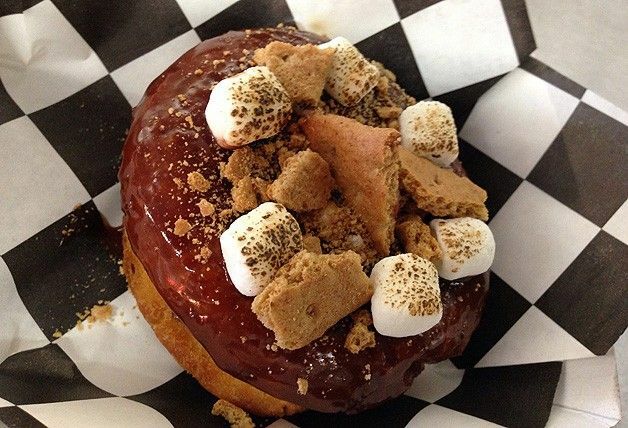 UNDRGRND Donuts are created from only the freshest, locally sourced ingredients for you to enjoy. 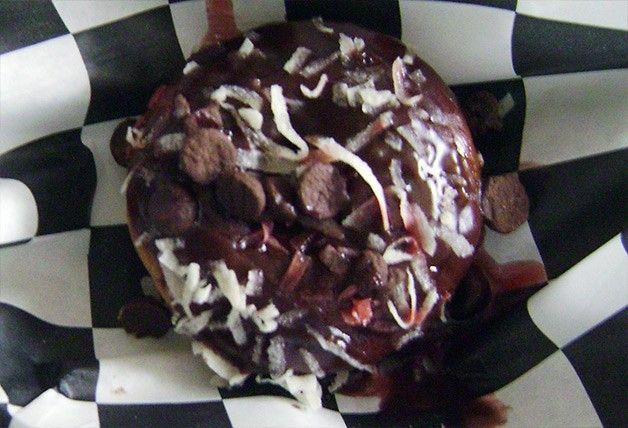 On your way to class or on an afternoon sweet break, UNDRGRND Donuts surfaces on a street near you, so you can enjoy a fresh, hot donut at anytime of day or night. Try one or two, but be forewarned, take enough to class or back to the office, because, once the wondrous scent of an UNDRGRND Donut permeates the room, all will be envious.